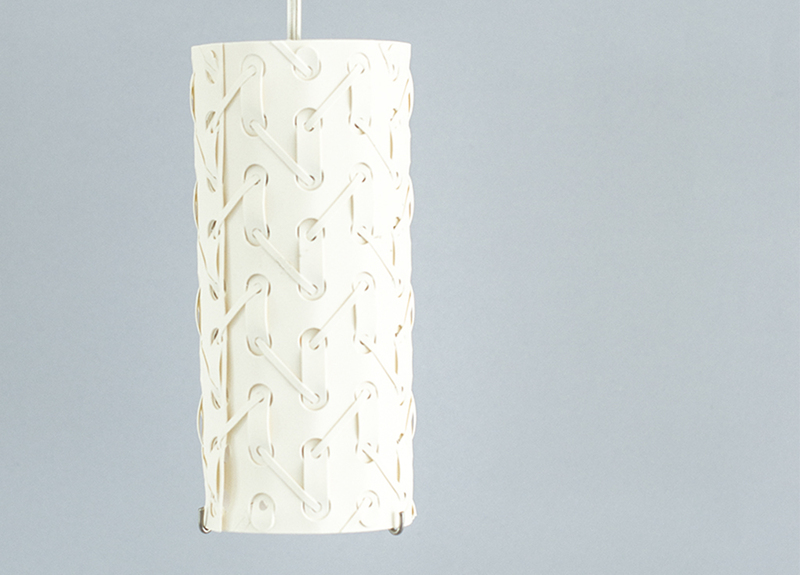 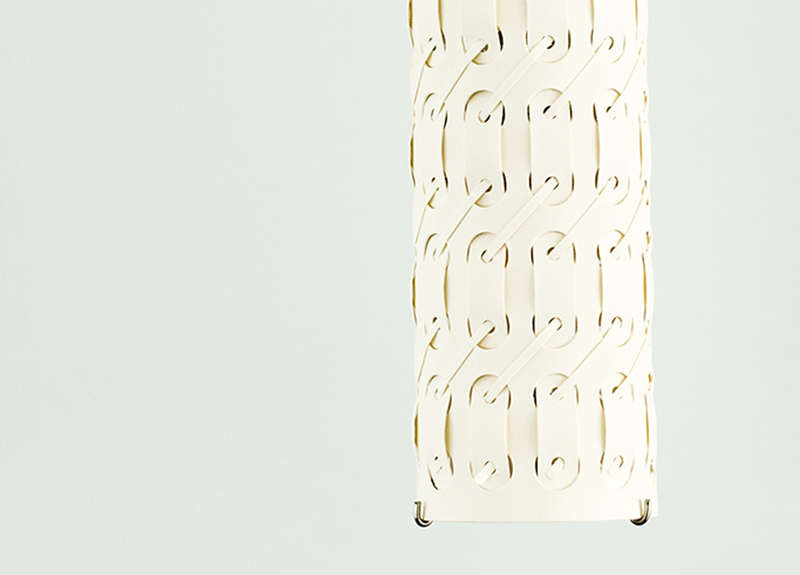 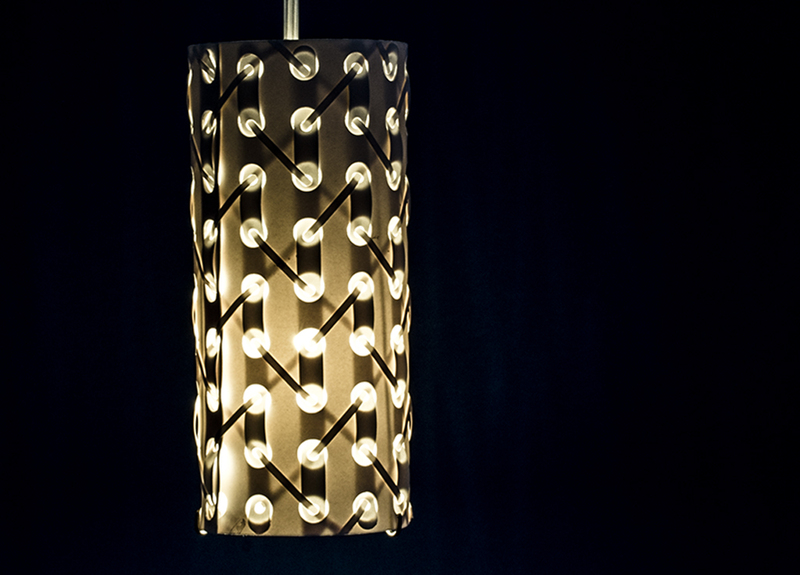 Woven Light is an extraordinary collection of porcelain pendant lamps. 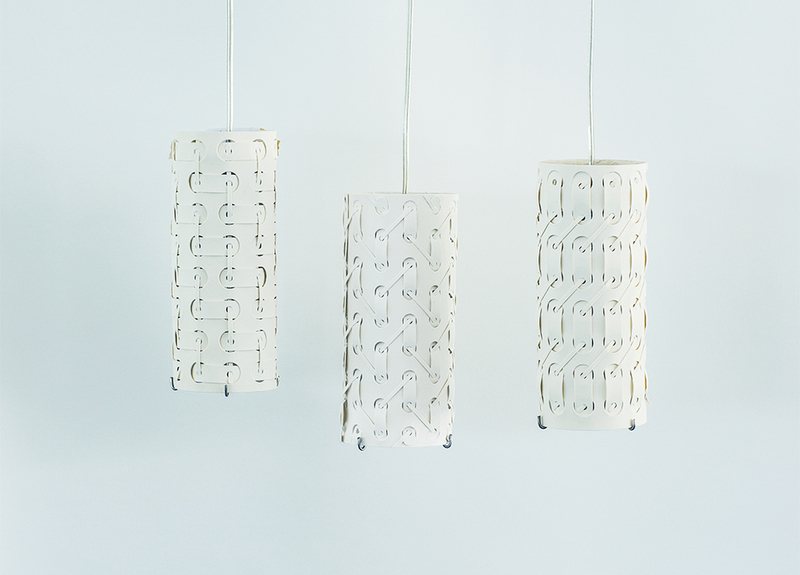 The innovative application of laser cut porcelain is the result of a research on overlapping patterns playing with transparency. 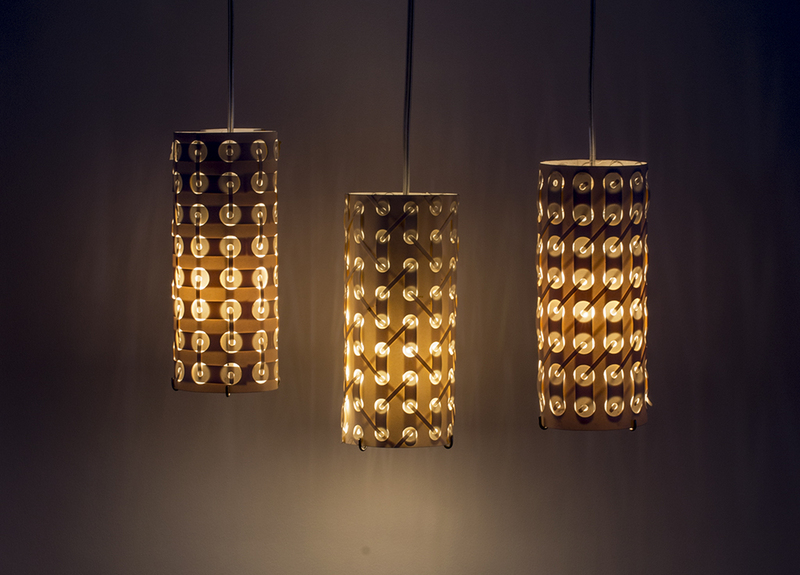 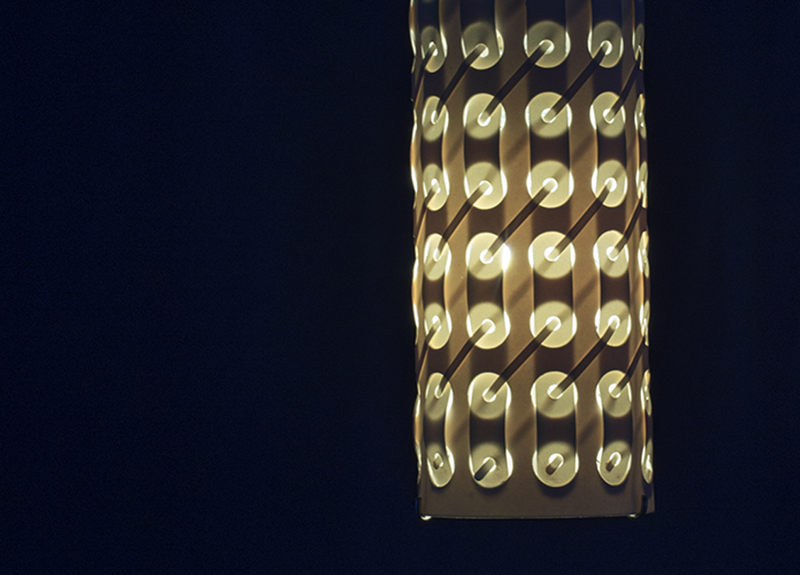 By switching between daylight and artificial light, the delicately woven porcelain shows its transparency and reveals hidden geometrical pattern.